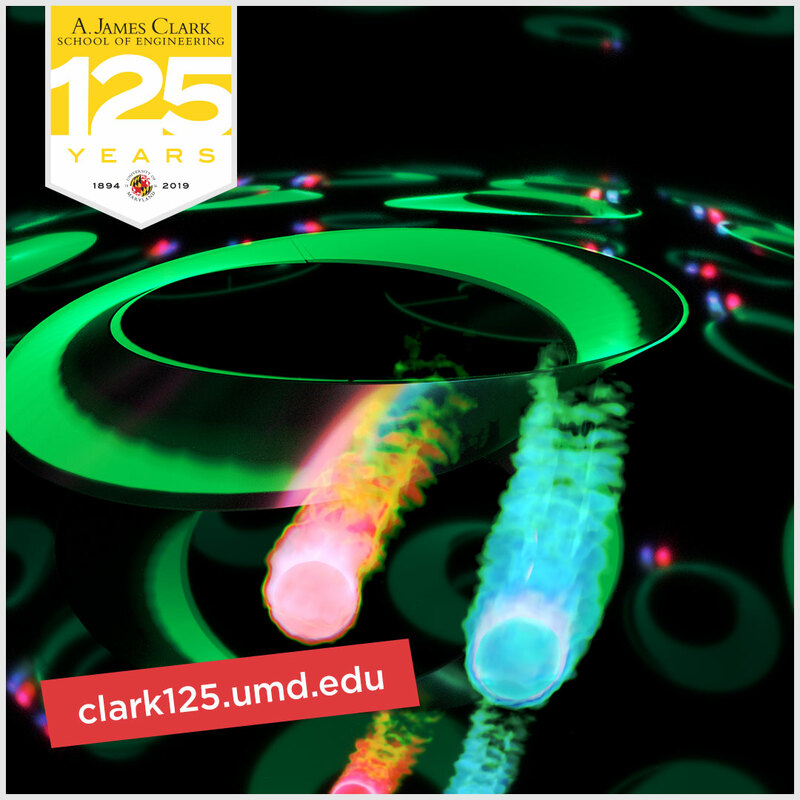 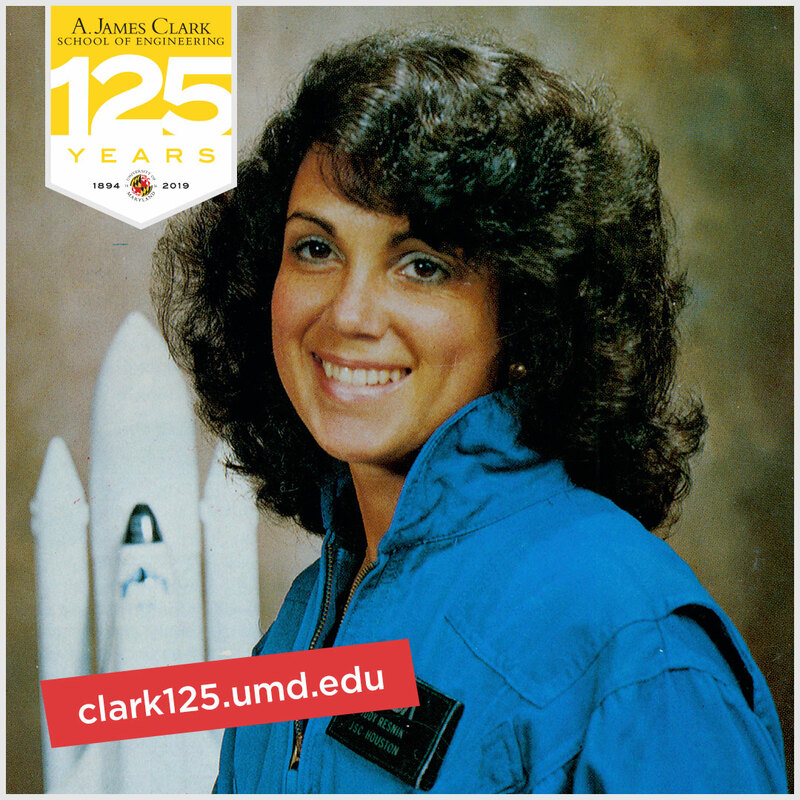 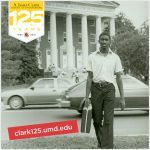 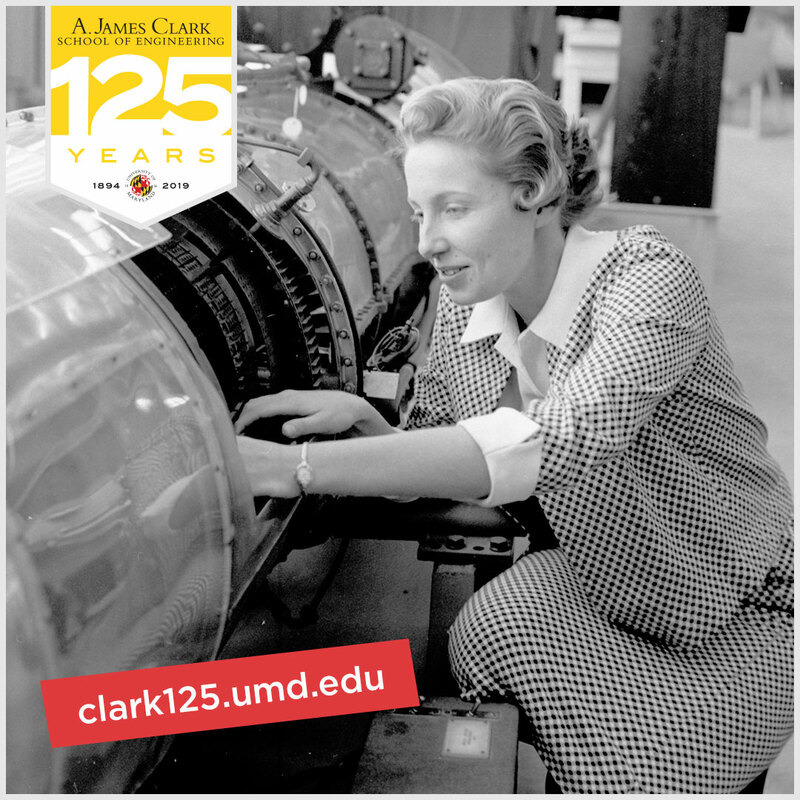 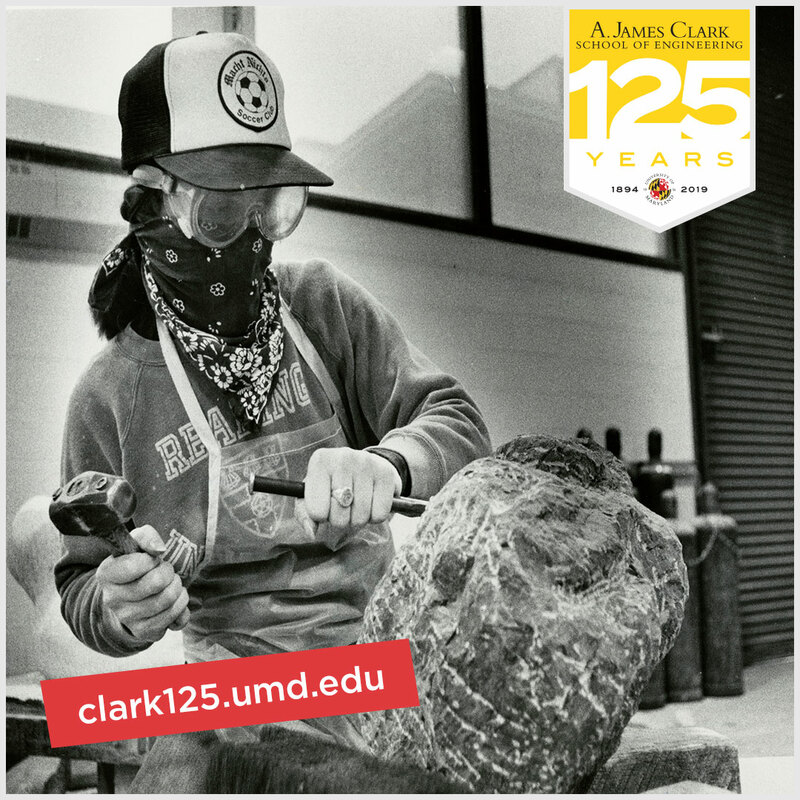 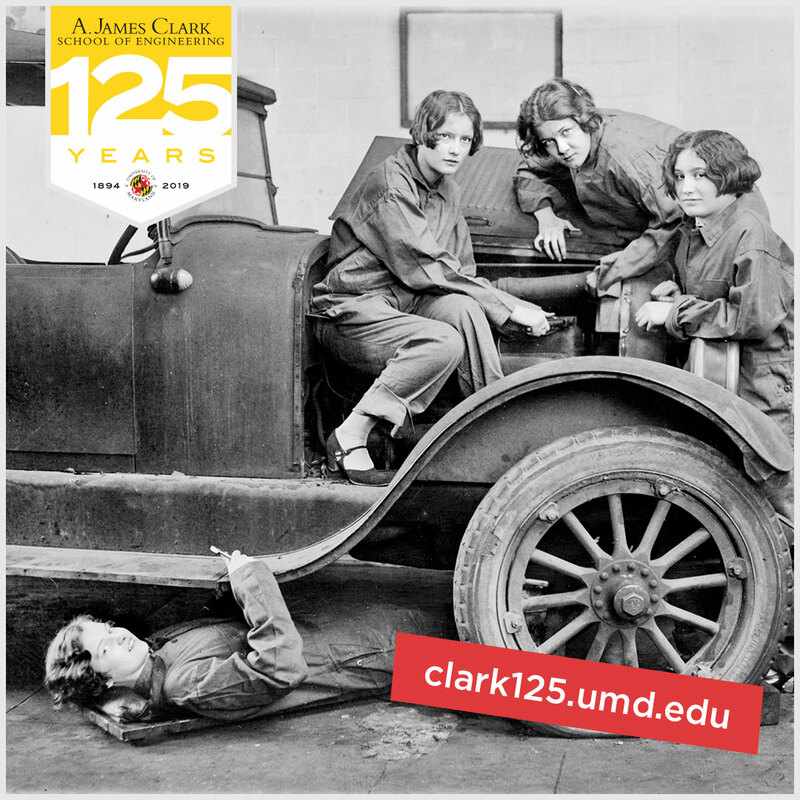 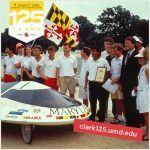 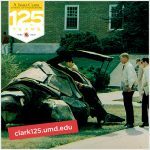 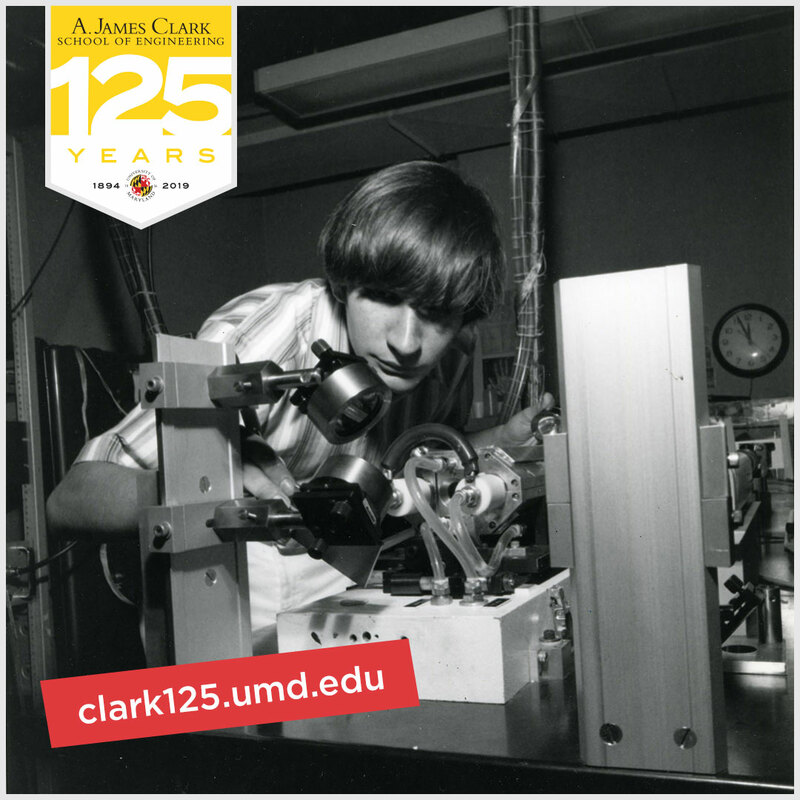 I created a social media toolkit for the A. James Clark School of Engineering‘s 125th anniversary in 2019. This set of graphics was created and disseminated for use by communicators across the Clark School. These graphics were part of a larger communications toolkit that also included Twitter header images, Facebook cover photos, YouTube channel art, Snapchat geofilters, and more. 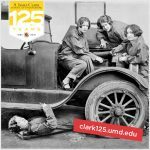 Click each thumbnail below to view the full-sized image.